I posted about Twin Shadow about a month ago, but there are a couple of additional bits of news that are worth mentioning. Twin Shadow has been one of the biggest surprises of the year for me as his debut album, Forget, is holding solid in my top 20 albums of the year for at least a month now (purchase the album HERE). The album is mostly dreamy new wave but it never gets boring and is at the top of the heap of similar bands/albums that have came out recently. It doesn't hurt that 'I Can't Wait' off Forget is one of the best tracks of the year. 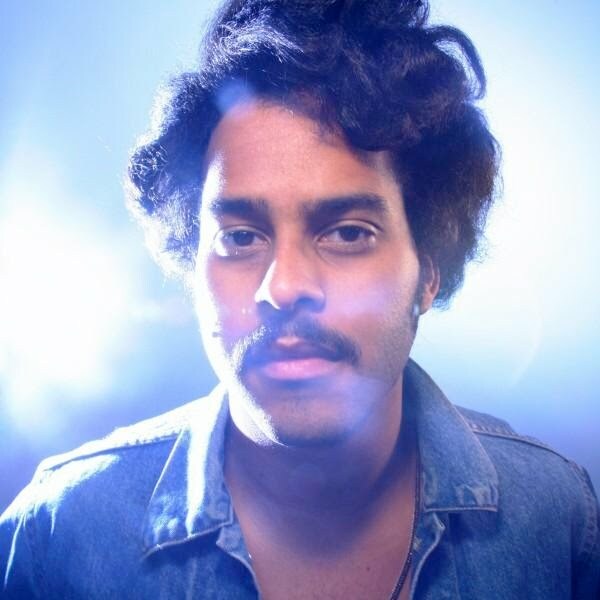 Twin Shadow will be making a stop soon in Kansas City when they appear at The Riot Room on Thursday, October 7th. This could end up being one of those shows that you don't have a chance to see in a venue this small again.